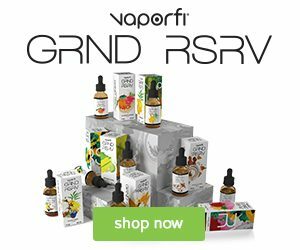 Does Vape Juice Freeze? Find The Answers! 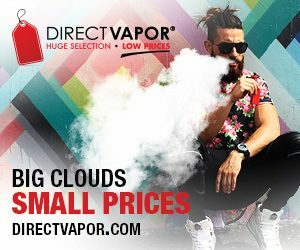 When the cold temperature approaches, it is natural for regular vapers to start worrying about how their vapes will be effected by the decreasing temperatures. This is important for everyone that lives in cold conditions or is planning on taking a vacation in a colder area because it explains why their vaping experience might be a little different in colder areas. 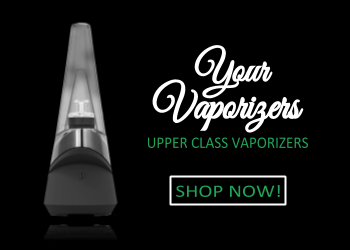 Firstly, it is important to understand that there are two main components of the vape that are affected when it comes to colder temperatures: the juice in the vape and the battery pack that causes the vaporization of the juice. 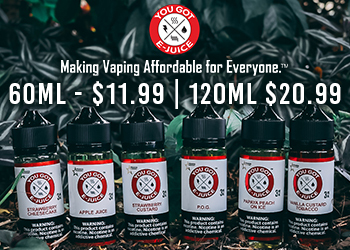 When we talk about the juice, there are two main ingredients that make up the e juice: Propylene Glycerin (PG) and Vegetable Glycerin (VG) or a combination of the two. 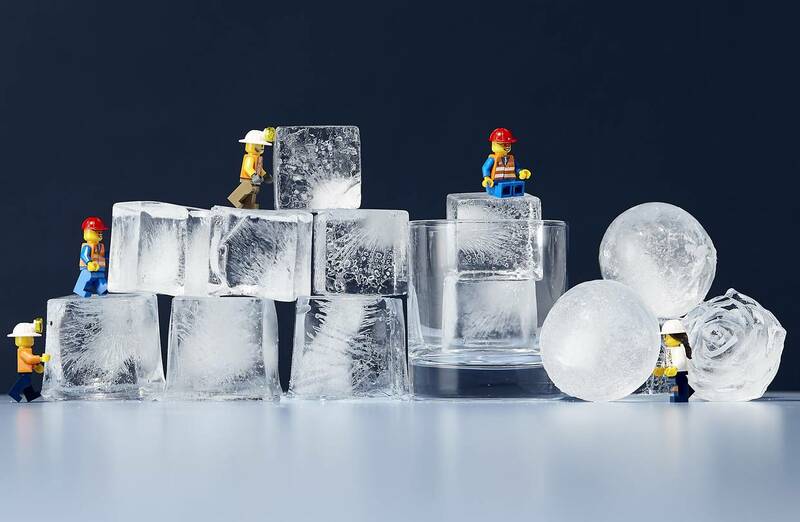 Pure PG will freeze at -74 °F and pure VG will freeze at -36 °F. For comparison, water freezes at 33°F. Also unlike water, these two liquids do not expand when they freeze, which means that concern can be put to rest. Another thing that needs to be considered is that e juice with higher PG content can survive in lower temperatures and work as normal but those with a higher concentration of VG will not. Also, the nicotine and flavoring added also effects the freezing point of the e juice. To cater for lower temperatures, try different compositions of VG and PG in your e juice to see with one suits you best. What will happen in colder temperatures, however, is that the e juice will become thick. 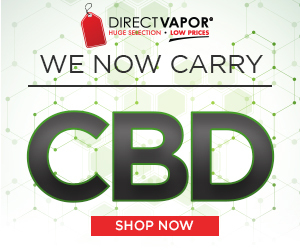 This means it will slow down and make your vaping session more strenuous. Similarly, the battery pack and actual starting of the vape will also be effected in cold temperatures. Just as motors are difficult to start in cold weathers, there will be hindrances with actually starting the vape in lower temperatures. Give it some time and patience though, you’ll be able to enjoy your vaping session in the cold soon enough!